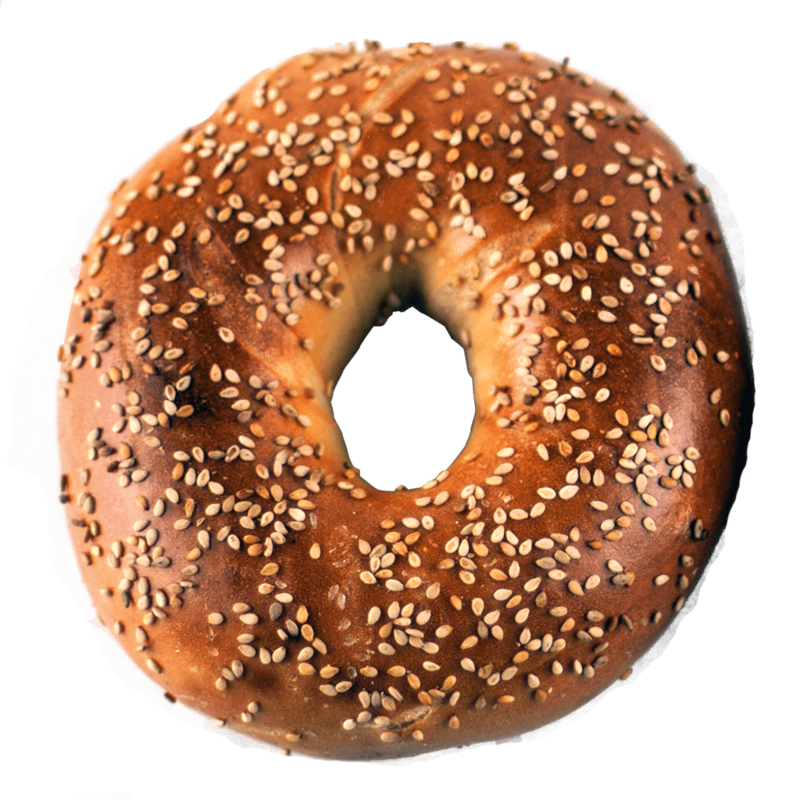 The whole wheat sesame bagel from New Yorker Bagels is another delicious twist on our famous, healthful whole wheat bagel offering. This unique option provides all the benefits of whole wheat with the additional flavor of crunchy, decadent sesame. Our whole wheat bagels can satisfy that craving for carbs in a nutritious way, providing a longer lasting punch of energy than a doughnut or even a white doughnut bagel or other bread or pastry.